A construction project is rewarding only if it is done right. This Project Construction Management Program is all about doing the project right, the first time. Project management principles and techniques are critical to the success of any construction project. Without it, even the best-designed project risks failure and inefficiency. Project Construction Management Program is designed to apply project management tools and techniques to construction projects to help make them efficient and dispute free. This comprehensive 6-day Project Construction Management Program is composed of three modules – two days each. The program covers the use of several Project management tools that will assist the participants in the efficient use of the program material in real-life situations. The program is designed to address issues from the point of view of the key stakeholders namely contractors, designers and owners. The program will benefit Project Managers, Project Officers, Contract Officers, Client Representatives, and anyone who is involved in the administration of construction contracts or anticipates being involved. The program focuses on explaining construction management approaches and the application of project management principles to construction operations. The program is intended to identify and explain many of the critical issues related to construction projects. The intention is to make the program as generic as possible to serve the needs of as many different participants namely owners, contractors and designers. 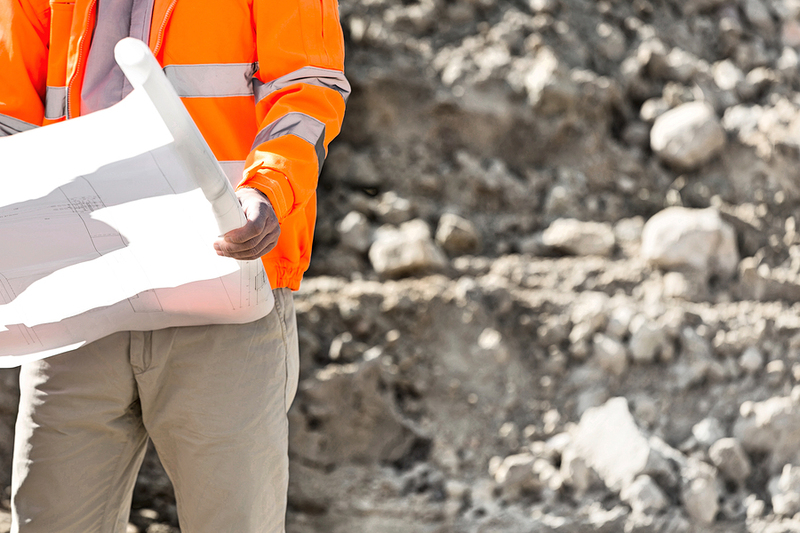 Manage any construction project regardless of their size or complexity. Avoid claims/litigation by developing suitable contracts and sharing the risk. Design proper contracts and specifications to mitigate costs and claims. Ensure that accountability rests with the party best able to control project risks. Understand fully the design-bid-build construction contract award process. Become aware of other stakeholders’ concerns and know how to address them. Gain insights into what makes any construction project successful (lessons learned issues). Enhance awareness of the opportunities for owners and contractors to reduce costs and effort. The Program is designed to be delivered in three separate two day modules, however; it can be customized to suit the clients’ needs. The program can be compressed or expanded over a two week period. The participants will be divided into mixed groups of owners, contractors and designers, who will then have an opportunity to practice and apply all the project processes explained by the instructor. To support the theoretical material presented, this comprehensive program is full of examples based on the instructor’s 30 years of construction and risk management experience. The Program is interactive; participants are required to work in teams to solve problems and challenges that they may face in the course of applying the program material to a real-life situation. Participants will take home a construction project management tool box; a collection of check lists, forms, standard letters and schedules that will enable the participants to manage any project regardless of size or complexity.